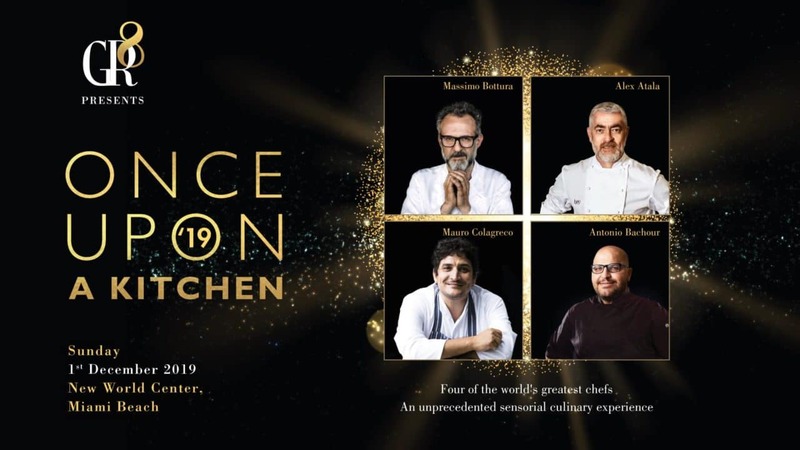 Chef’s Table: These limited spaces are by invitation only and subject to approval by the Chefs.  Please contact us at experience@gr8-group.com for all inquiries. Invitation to the VVIP wine and mixology experience at the New World Center. This will take place before the general cocktail reception. During the dinner, Silver members will enjoy a fine dining experience in the New World Center.